Over the last few months, fourteen of our aircraft maintenance volunteers have gone back to school! They have been attending a course at the Museum run by the National Aviation Heritage Skills Initiative (NAHSI), based at the Imperial War Museum, Duxford. The NAHSI is a partnership between the British Aviation Preservation Council and the Imperial War Musuem and is funded by the Heritage Lottery Fund. The course was divided into five one day training modules and conducted by NAHSI instructors Keith Trigg and Graham Britnell. 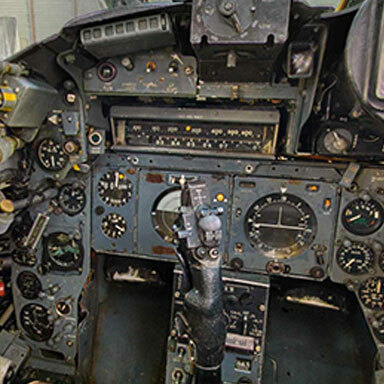 All the modules were of a very high standard and the training included an introduction to Aviation Heritage, focusing particularly on Health and Safety, aircraft structures, surface finish and corrosion. The training course was conducted in the Museum’s Neville Duke education room and everyone attending reported how useful the course had been, particularly commenting on the excellent presentation of the training by Keith and Graham. Our team members, received on successfully completing each module, a City and Guilds accredited Certificate. 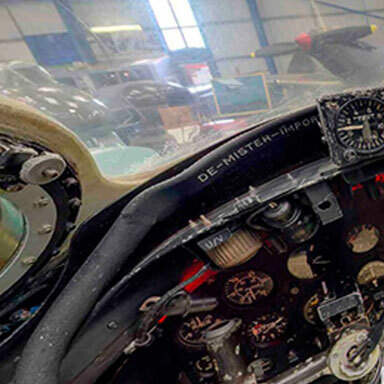 Well done the Museum’s Maintenance team and a big thank you to the British Aviation Preservation Council and the National Aviation Heritage Skills Initiative.